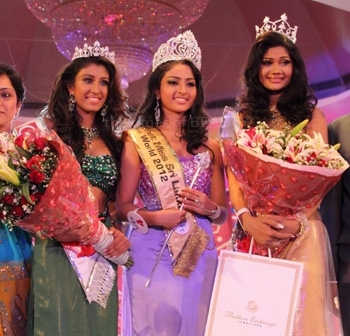 COLOMBO, Sri Lanka - Sumudu Prasadini (22, Kurunegala) was crowned Derana Veet Miss Sri Lanka 2012 at the Galle Face Hotel in Colombo. 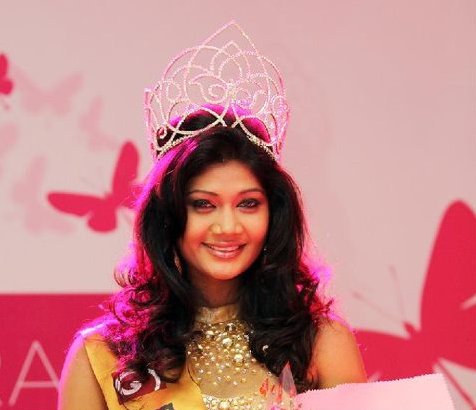 She will represent Sri Lanka in Miss World 2012 in Ordos, Inner Mongolia on August 18. 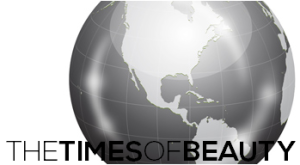 Vinu Udani Siriwardena and Ramesha Galappaththi completed the Top Three. 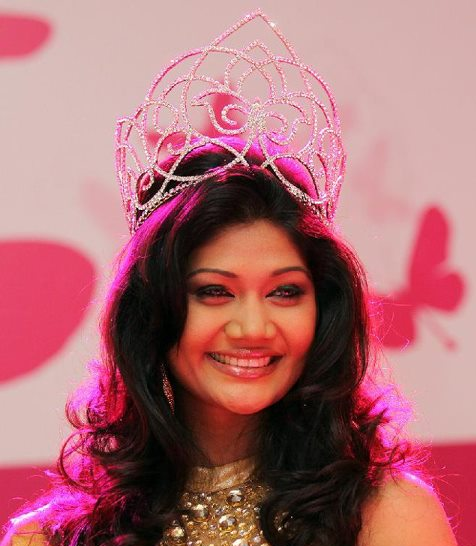 Vinu Udani Siriwardena was mistakenly crowned as the winner of the pageant. 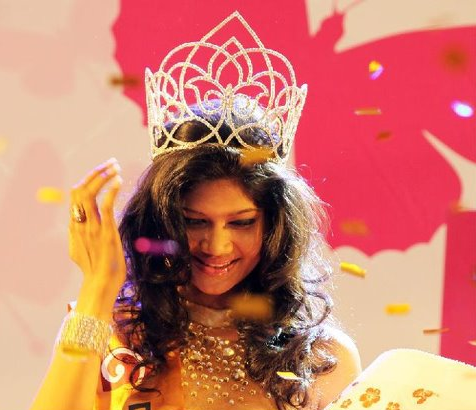 After the organizers noticed an error in the calculations, they decided to name Prasadini and Siriwardena joint winners but Prasadini will proceed to Miss World in Ordos.